The demolition of the old countertops is a process that requires that everything sitting on top of and below the countertops be cleared before we can start. This means that all household appliances and household goods should be removed. 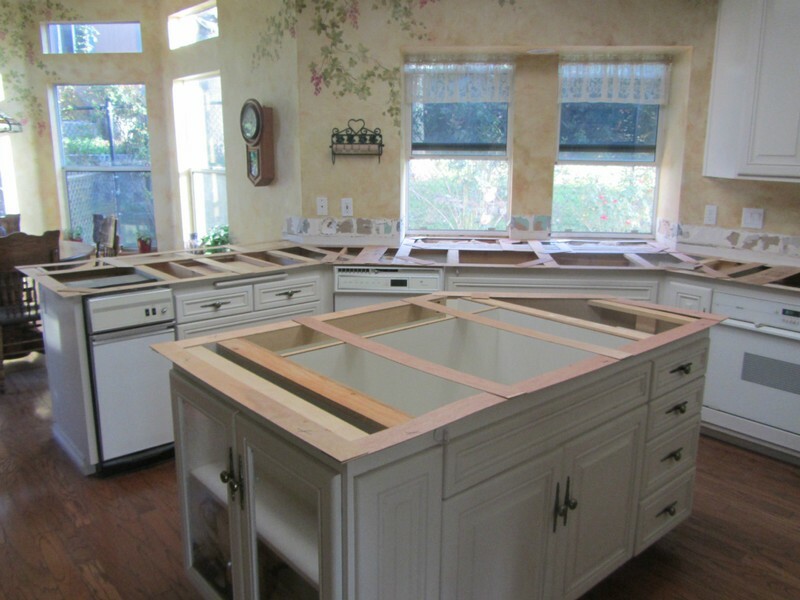 The removal of the below countertop drawers is recommended to aid in the clean up of the debris that may fall downward. Any furniture that may be in the path of the demolition crew, should be moved to allow an unobstructed path to the work area. One Source Stone will disconnect all plumbing, electrical and gas lines, but we will not reconnect, please arrange this with your plumber or general contractor. 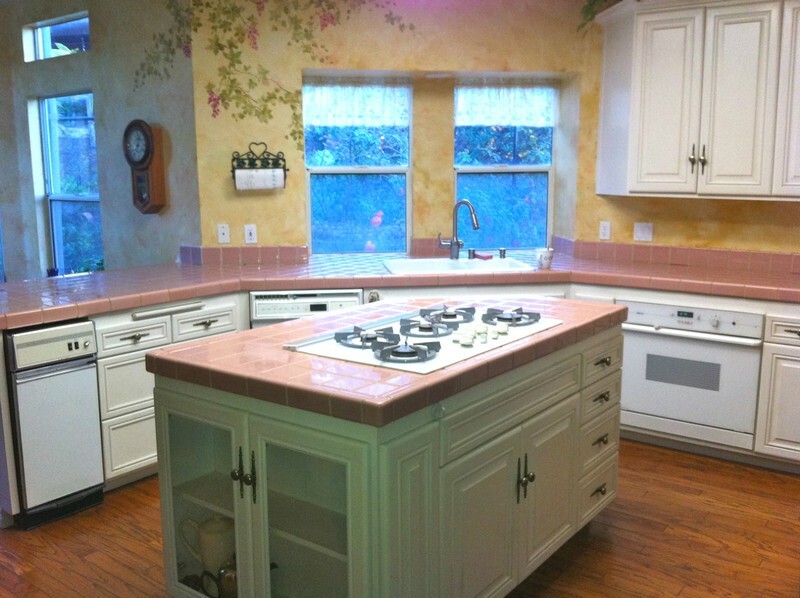 All sinks, cooktops or stove ranges should be onsite prior to the demolition date. We strive everyday to ensure that our templating process is streamlined so no time is wasted. The templating process will vary depending on the size and complexity of your project, so please allow 2-3 hours for this process. All instructions per edge detail sheet and sink layout for your project are written onto the template for accuracy, so during the fabrication process we can make sure your project meets your expectations. If you performed the demolition of the old countertops yourself, please have new 5/8" plywood installed before scheduling the templating of the project. Should you need One Source Stone to undertake this service, please consult with your sales associate. All Seam placements, countertop overhangs, personal preferences will be discussed and approved prior to One Source Stone leaving your project. All sinks, cooktops, faucets should be on site so we can check for compatibility and fit (all units should be on-site at time of template).